I hope this has been a good month for you. I'd like to tell you about a special price for Blind Eye (eBook version). It's only $0.99 from today, February 21 through Sunday, February 23. A few of you asked about a third Jack Bailey book, which I am working hard to draft by this spring. The story still features Jack, but in a different genre, regular fiction. The novel begins with Jack and Sherk in Munich trying to uncover a family secret. 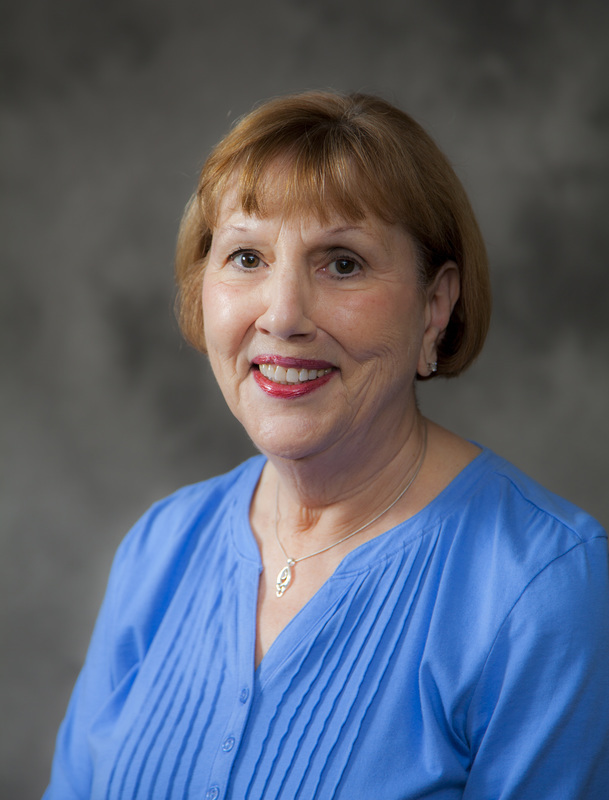 There is also a historical fiction aspect from a backstory set in 1930s and ’40s Germany. I plan to have the first chapter or two ready to show you in the coming months. Meanwhile, my best to you, and happy reading. Read Blind Eye for Free! I hope you’re enjoying autumn weather wherever you are. In Houston, fall may finally be here, with cool, crisp mornings and lower humidity. Butternut squash soup time...yum! However, in other parts of the country, it may be full-on winter. Two weeks ago in Duluth, my sister awoke to a snow-covered yard. At least it looked pretty. ​Blind Eye eBook. It runs for three days—today through Sunday, October 28. This is the perfect time of year to relax and read a good mystery! Also, Blind Eye is now available on audiobook. You may take advantage of the free trial now. It ends around November 8. Hear a sample of the narrator reading in Jack’s voice by clicking right below the cover image after you click on the link. My best wishes for your health and well-being in the coming weeks. Get Your Copy of Blind Eye in June! I hope you're enjoying a good summer with pleasant weather. Those of us in Texas are coping as best we can with the high temperatures. Good news! 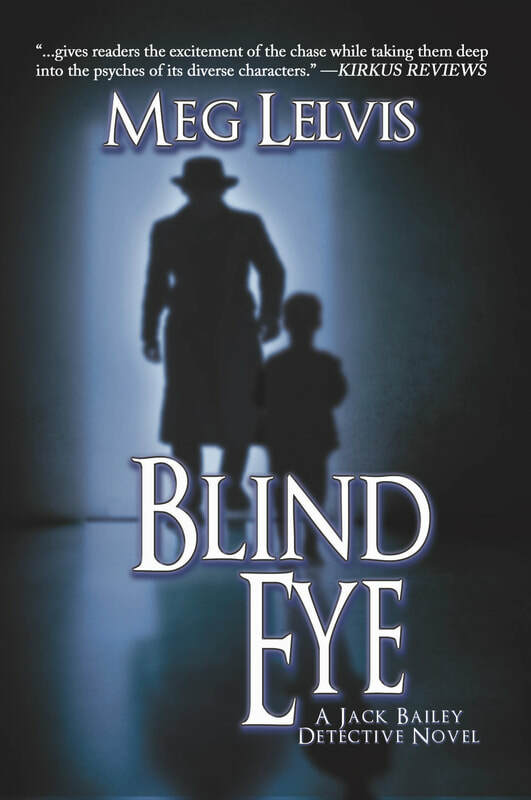 The price for Blind Eye eBooks has dropped to only $3.99 on Kindle. 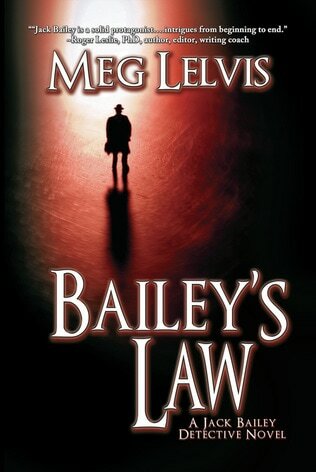 Be sure to discover how Jack Bailey seeks justice for the most vulnerable. 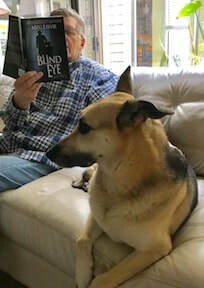 Earlier in June Gary and I were in Chicago for the annual Printer's Row Literary Festival, where I signed copies of Blind Eye at the Black Rose Writing table. It was fun meeting people who were familiar with Bridgeport, a part of Chicago where the novel takes place. We stayed on a few days to revisit museums and other sites, not to mention indulging in deep dish pizza and the biggest Bavarian pretzel I've ever seen. ​I wish all of you the best in the coming weeks, and happy reading! It's been an exciting couple of months with the release of Blind Eye and all the activities that go along with it. Shortly after the eBook version came out, I hosted a launch/signing party at Murder By The Book bookstore in Houston. Luckily, the date fell on Indie Bookstore Day, which is celebrated nation-wide. We had a good showing, including several long-time friends, so it was a special evening getting caught up and signing books over a glass of wine. The event was my first real bookstore engagement, so it was a fun learning experience. 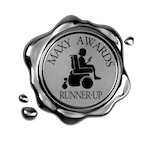 Then the following week, Blind Eye won runner-up in Best Mystery/Detective Maxy Awards, which was wonderful. To celebrate, and just in time for summer reading, Blind Eye (eBook version) is only $0.99 Thursday, May 17 through Sunday, May 20. Now it’s time to get back to work on my third Jack Bailey book, and in the meantime, I hope everyone enjoys meeting Jack back in Chicago in Blind Eye! My dad’s pithy sayings, jokes, puns, etc. were by and large, cringe-worthy. I’m sure this little ditty is familiar to those of us growing up in a certain era (I won’t get specific). A few years ago I took a break from writing short stories and beginnings of novels to writing poetry. My poems are all free verse; no rhyme, rhythm, but a few poetic devices thrown in here and there. In other words, no Emily Dickinson. I decided to write and compile a book of poems; user-friendly poems that people could understand without a PhD in English literature and poetry. A local graphics company printed the books, and I used them as gifts for family and friends. ​The Car Ride was written to honor our dog, Ian, a beautiful Sheltie who passed away about eight years ago. I know many of you can relate to these words. Words lie buried, not needed.